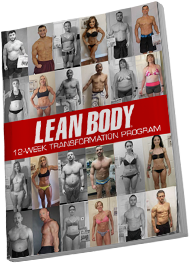 Congratulations to all of the Lean Body Challenge™ competitors! Your dedication and determination to finish the Challenge has helped each of you make unique and dramatic body and lifestyle transformations. 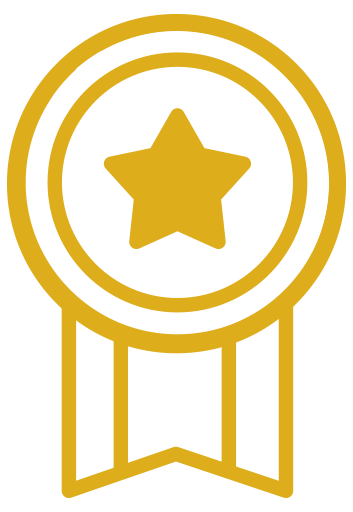 Whether you placed or not – you’re all truly winners! Your added confidence is inspiring and infectious. It is my great pleasure to introduce The Grand Champion for the Lean Body Challenge 2012: Jairo Chang of Bellevue, WA. Jairo is the winner of a cruise for two to Cozumel, Mexico. Have fun, Jairo, you deserve it! In just 12 weeks, Jairo lost 16 pounds and 9% body fat- Reaching an incredible 8% Body Fat. I can personally say I went as far as I could with what I had in hand. I not only achieved my body fat percentage goal but also gained confidence to believe in myself. Now I'm even thinking about competing in a natural bodybuilding show later this year. 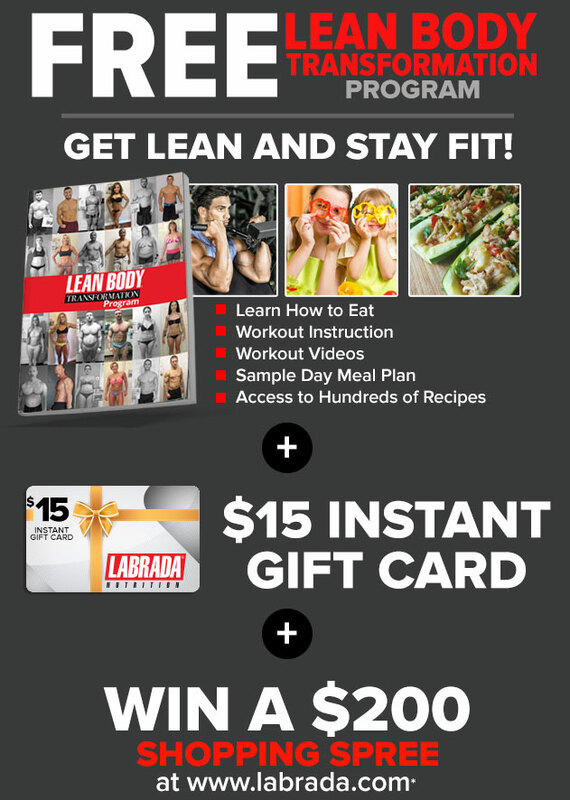 Thank you Lee and Labrada Nutrition for this opportunity. Congratulations, Jairo! Congratulations also go out to John Habeeb, Aaron Gleason, Jeri Traer, Edgar Guzman, Chris Owens, & Ricardo Aguilar. Also a special recognition goes out to the following. Although Rusty did not place, he showed tremendous progress and achievement! We are so very proud of them. Congrats to all! My life for the past 6 years has been a roller coaster. After suffering a life altering broken neck from playing college football and forced to have a neck fusion operation. With out goals I carelessly gained weight. Then I came acrros the Lean Body Challenge. I started the LBC 12 weeks ago at a sloppy 215 lbs. with 17% body fat. I finished with a 185 lb. lean physique with 6% body fat. John lost 30 Pounds and 11% Body Fat to end at a slim 6% Body Fat! Check out this inspirational video that John and his friend,Al, composed. The greatest challenge I had to face was the fact that I suffer from exercised-induce asthma. Lifting weights was no problem, but cardio would easily trigger an asthma attack. So I had to pace my workouts to a slow pace and always keep my inhaler. It reminded me of the fable of "The Tortoise and the Hare", which teaches you that discipline and perseverance can be more powerful than natural born talent, or having everything set in your favor. Jairo lost 16 pounds and dropped 9% body fat! I dropped my body fat from 22.7% to 11.5% and shrunk my waist by 4 inches. These results would have not been possible without the invaluable resources on Labrada.com, Labrada supplements, and their team of experts. I will forever be thankful to Lee Labrada and his unending commitment towards helping people like me transform not only my body, but also my life. Aaron lost 18.5 Pounds and dropped over 11% Body Fat! I had so many positive changes! Emotionally I am positive, energized and confident. Physically I am stronger, leaner, and ready for more! One goal was to compete in a figure competition, and I was able to do that on the last day of the Challenge. What a rush! 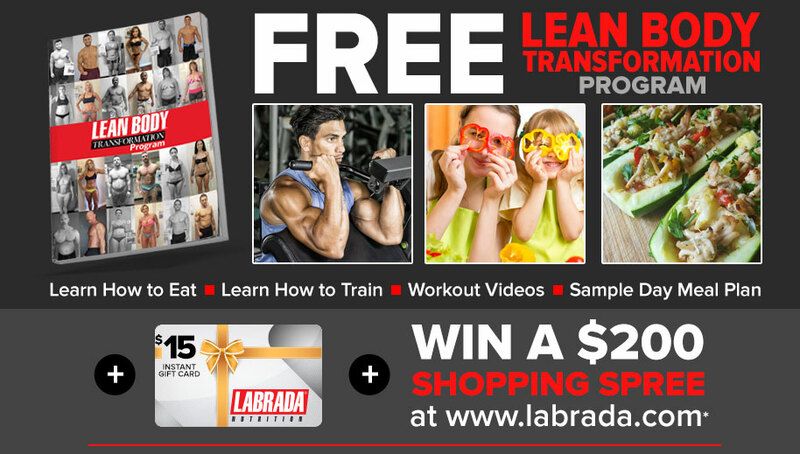 Thank you Labrada for the support and providing the opportunity for the Challenge. Jeri lost in incredible 43 Pounds and dropped over 15.3% Body Fat! As a vascular surgeon, I see too many people that are extremely frail with life and limb threatening conditions that the result of unhealthy lifestyles. I think that if I were able to tell their stories, share what I know from a medical perspective and show that it is possible for a regular guy like me to get results. Edgar dropped over 7% Body Fat! I think I represent a lot of Lee promotes. I kept my positive attitude, took regular assessments, made wise decisions that were inline with my goals and tried to represent myself well to those that were within my realm of influence. I spoke of the challenge and Lean Body products to many of the people noticing a positive change in me, both physically and emotionally. Chris lost over 17 pounds and dropped to 5.6% body fat! I am developing a passion for fitness and hope to be a role model for aging baby boomers as they enter their "Golden Years." All it takes is a little desire, discipline, and consistency. We all need to think long term and realize that there are no miracle drugs or pills that can transform you. It takes eating nutritiously and exercising. Ricardo lost 11 pounds and dropped 8% body fat!